Embodies comments in "The work of the sailors and their gastronomy, the new tourist offer of Xàbia"
Lydia Dumm comments in "Policlínica CUME"
francisco garde comments in "The Association of Pensioners and Retirees of Duanes de la Mar celebrates its 21 anniversary"
Fernando comments on "Xàbia, a summer full of Festivals"
The program of parties in honor of Jesus Nazareno has been presented by the councilman Festival, Antonio Miragall and the president of the brotherhood of Jesús Nazareno, Vicente Tur. 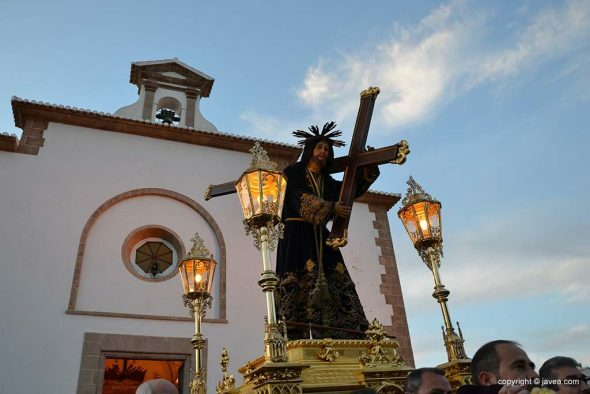 This year the parties will begin the 24 of April and as a novelty they will finish the 4 of May, instead of the 3 day with the rise of the Nazarene to the hermitage of Calvary. The call for general elections has made the program of events slightly modified. 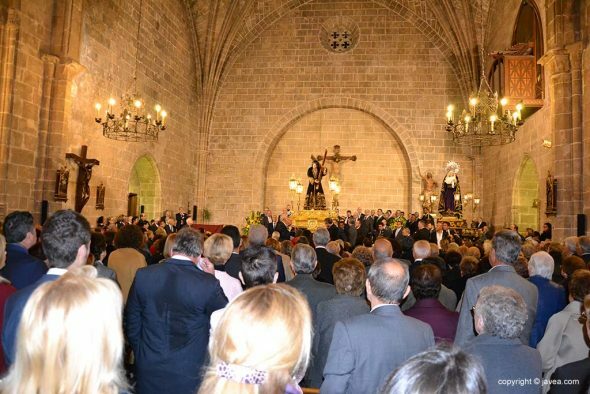 The festival of Xàbia Folk will take place during the Nazarene festivities, which will be the 26, 27 and 28 days of April in the tent installed in the Plaza de la Constitución and the final concert will be the 4 in May at the Santa Lucía hermitage . Also, the program reflects the extension of the theater nights to three days, 28, 29 in April and 2 in May. For the Saturday 4 of May, as an extension to the program of celebrations, the end of the cycle of monologues will be celebrated, COMEDY dijous. It will be at 20 hours and will have as a special guest and master of ceremonies the well-known comedian, Óscar Tramoyeres. 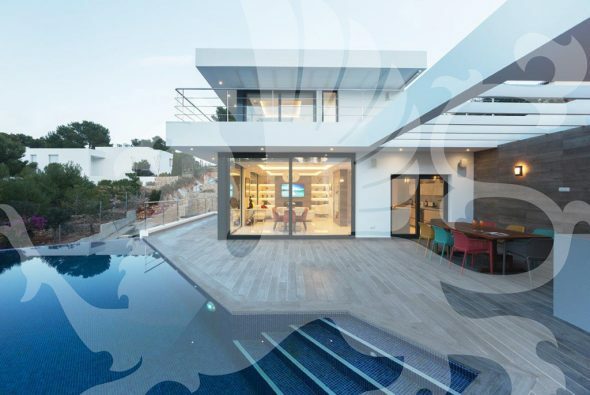 Later, to close the parties of 2019 there will be a mobile phone. 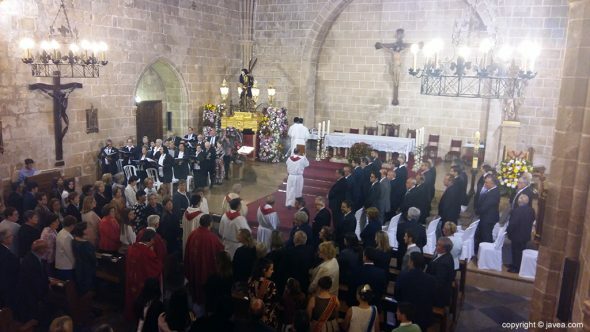 Miragall stressed that the work carried out by the Brotherhood, "He has made a commitment to the local culture with theater nights, a charity concert for Red Cross and Cáritas scheduled for April's 30, as well as blood donation for the 24 in April." As is tradition, the bullfighting activities will be held in the Placeta del Convent on 25, 26, 27 and 28 days in April. The offering of flowers will be the 2 of May and will be exhibited in the streets the crosses of May realized with flowers by mayorales and volunteers. 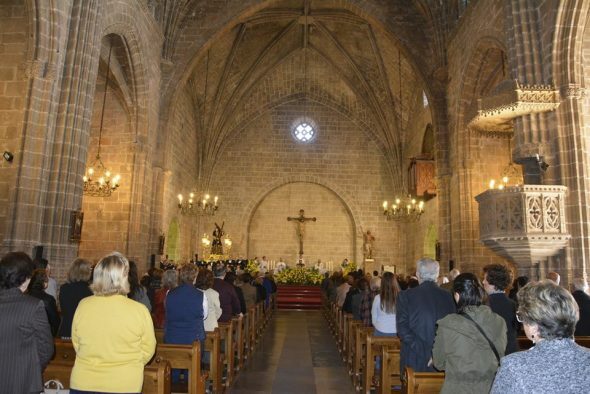 Note that this year marks the 10 anniversary of the death of the vicar of Sant Bertomeu, Don José Soler and the only activity that has had to be suspended is the cyclist test scheduled for the day of the elections. 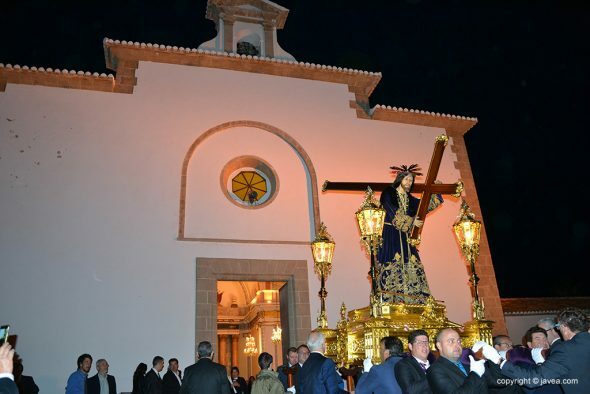 The neighbors of Xàbia have great devotion to the image of Jesus Nazareno. 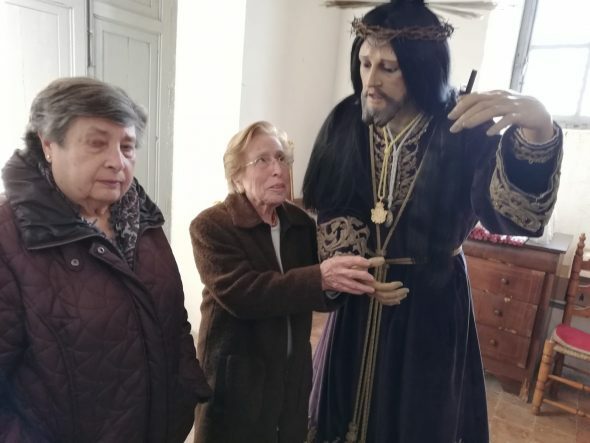 Sample of them is that for this year, Angelita Cardona Cardona and Vicenta Mulet Ivars have developed a new brial for Jesus Nazareno. 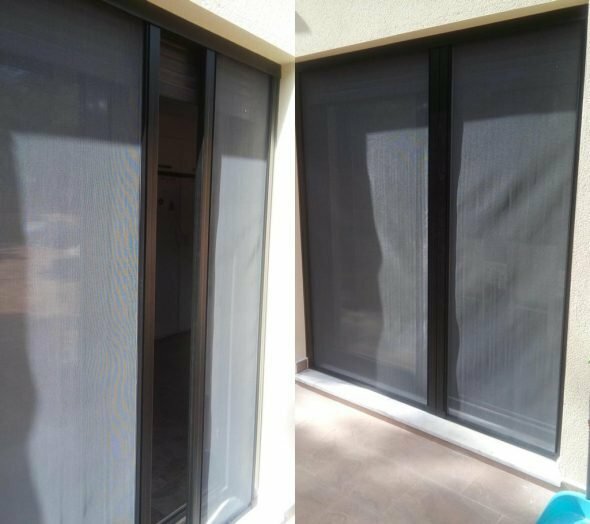 Last year, on the occasion of the anniversary, María Espasa Catalá and Loreto Bolufer were the ones who made the brial and another new embroidery. 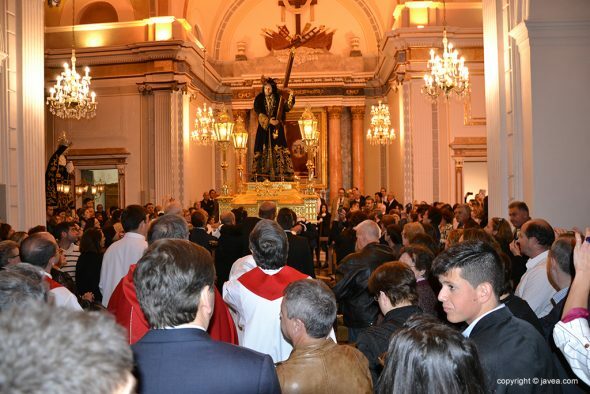 Comments on "The Fiestas in honor of Jesus Nazareno will be from 24 from April to 4 in May"